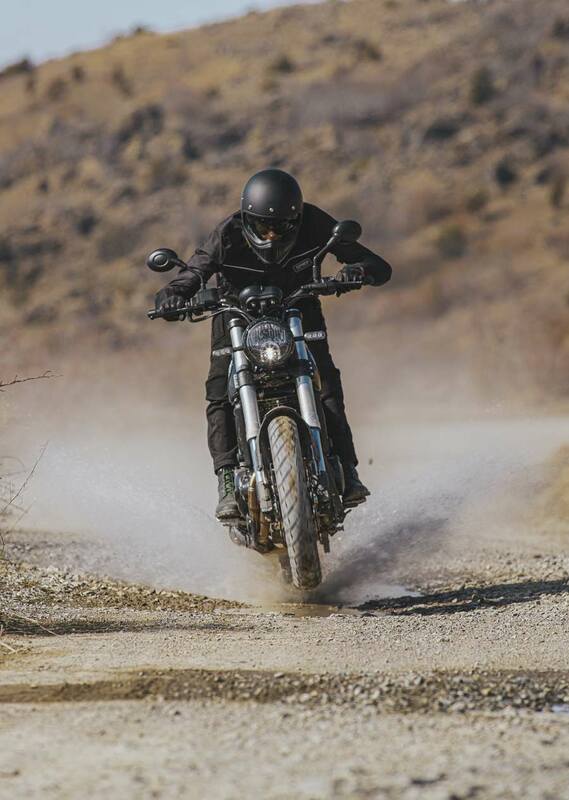 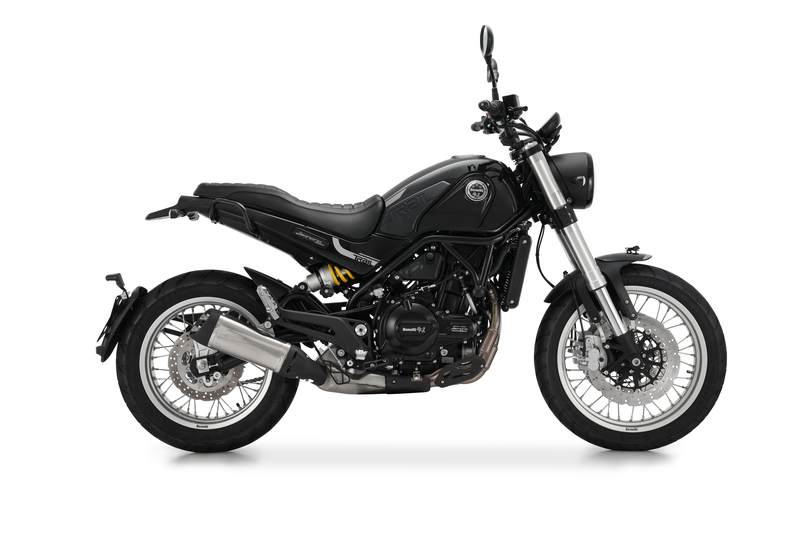 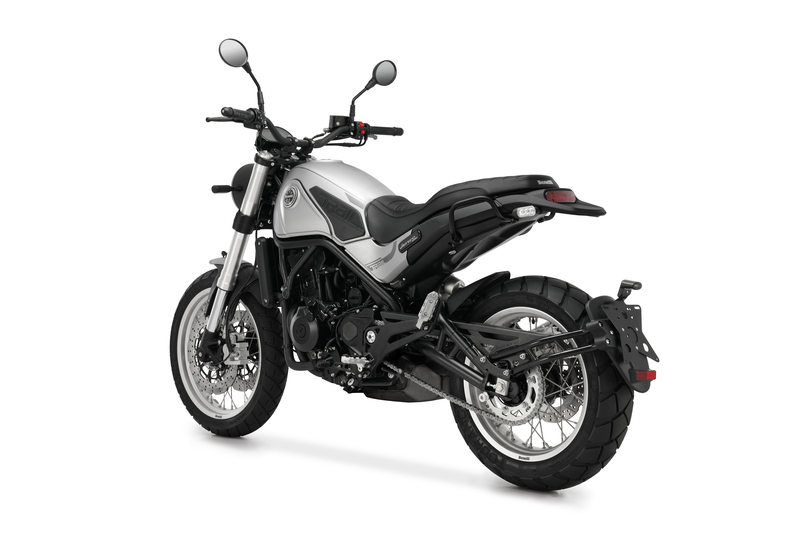 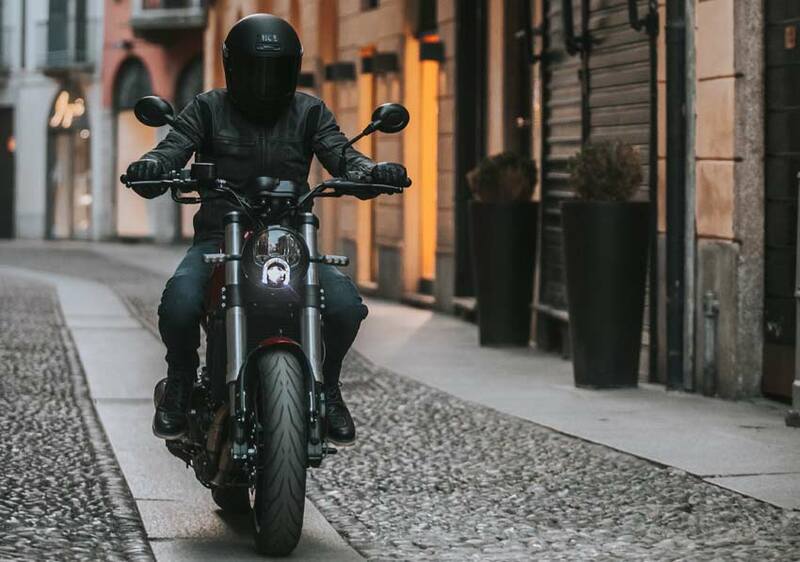 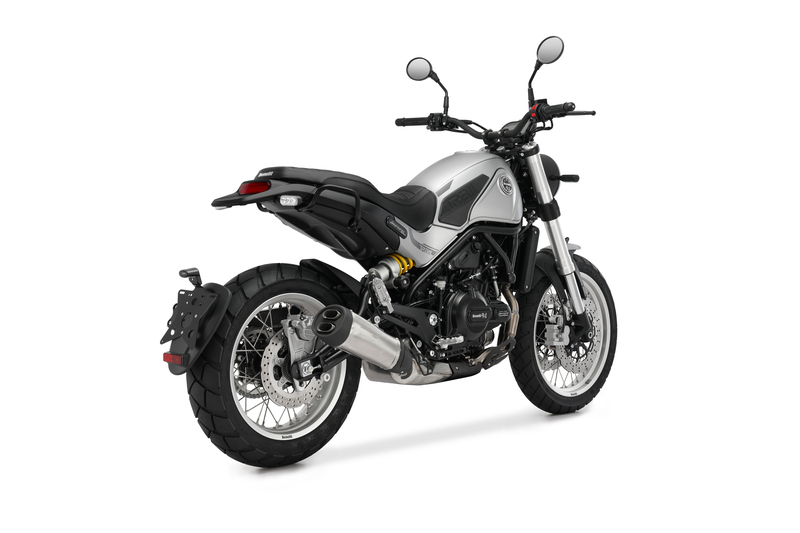 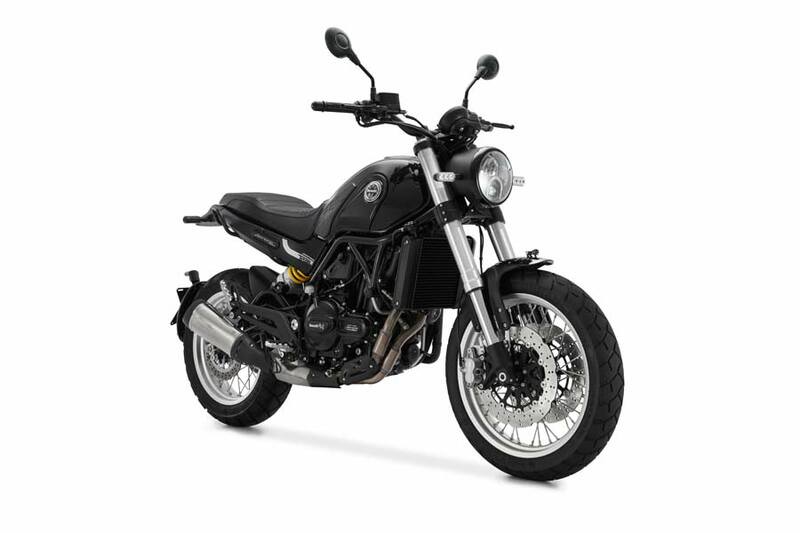 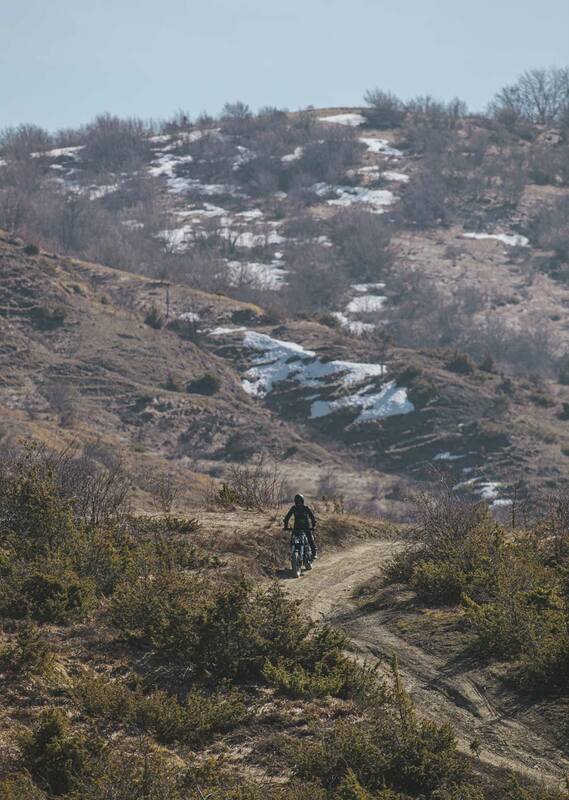 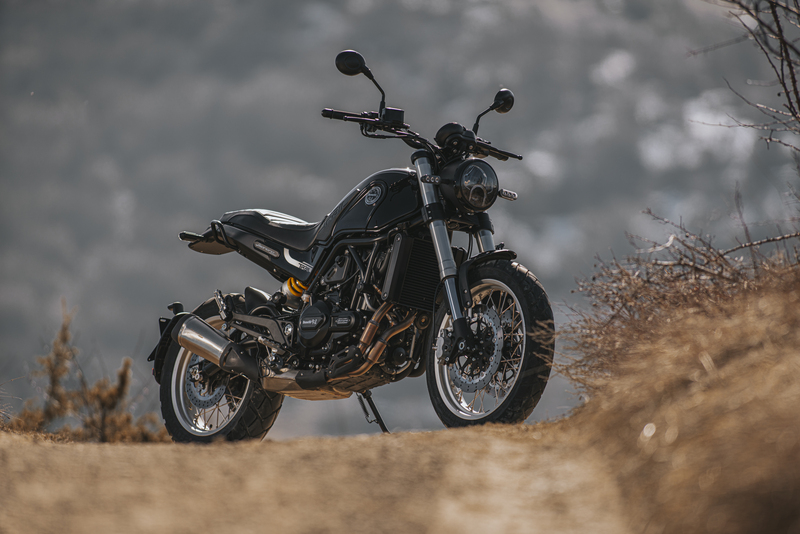 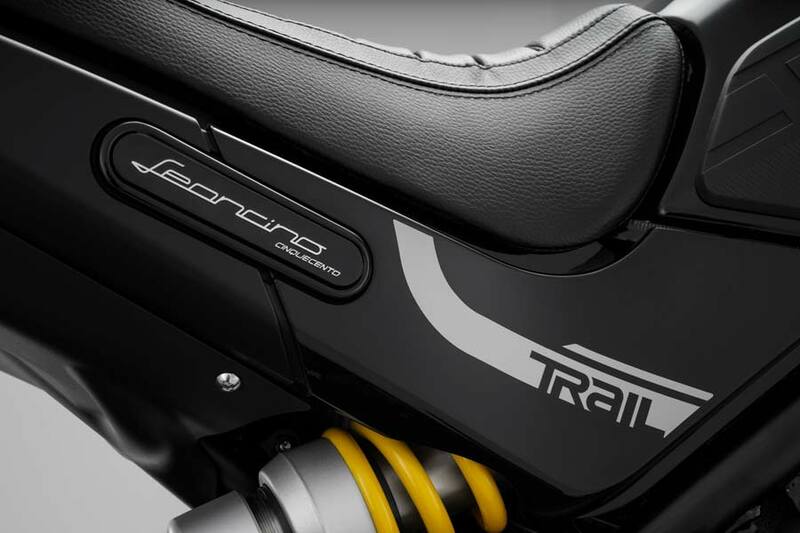 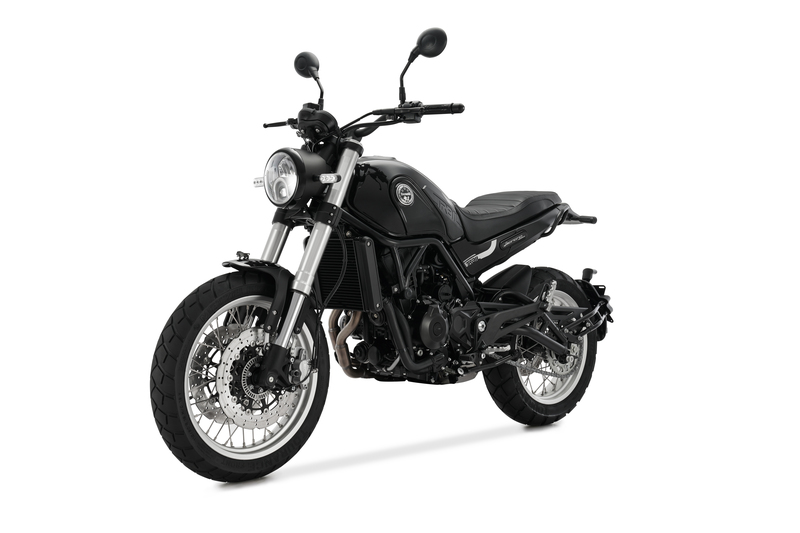 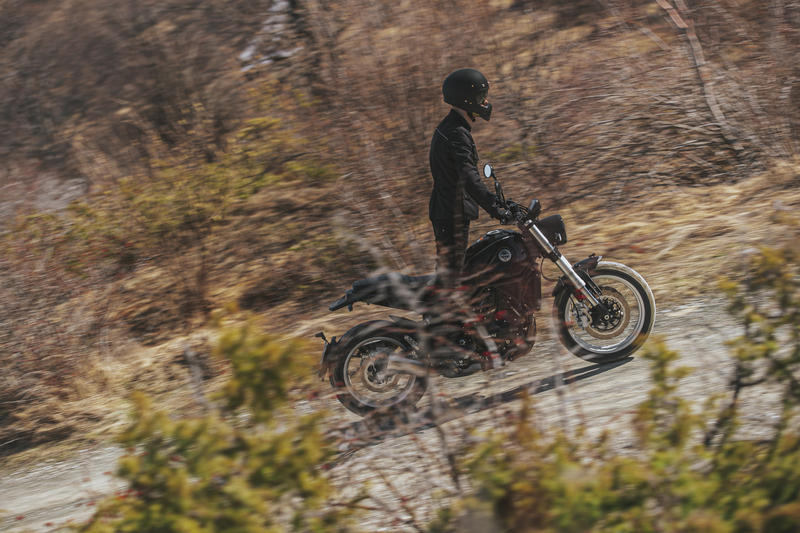 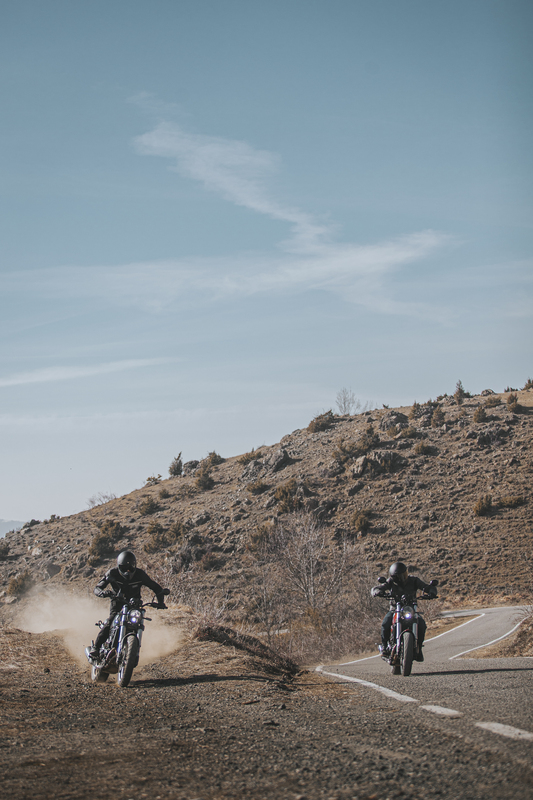 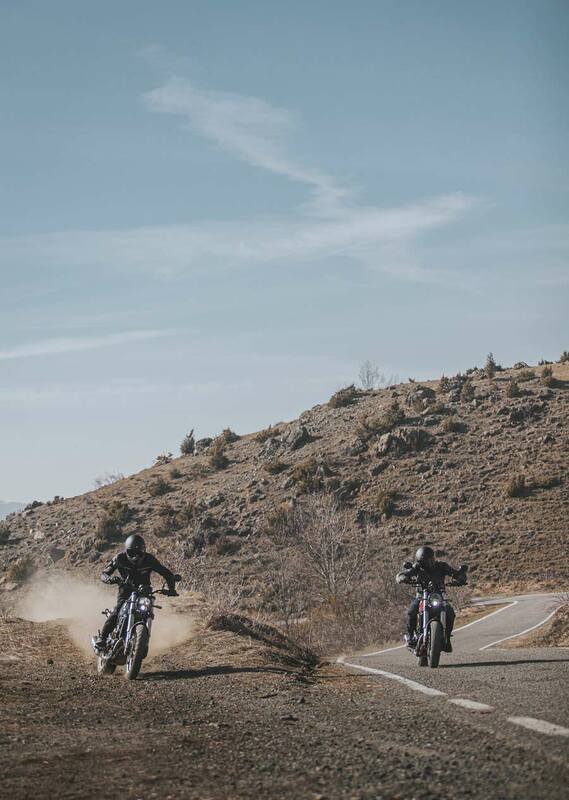 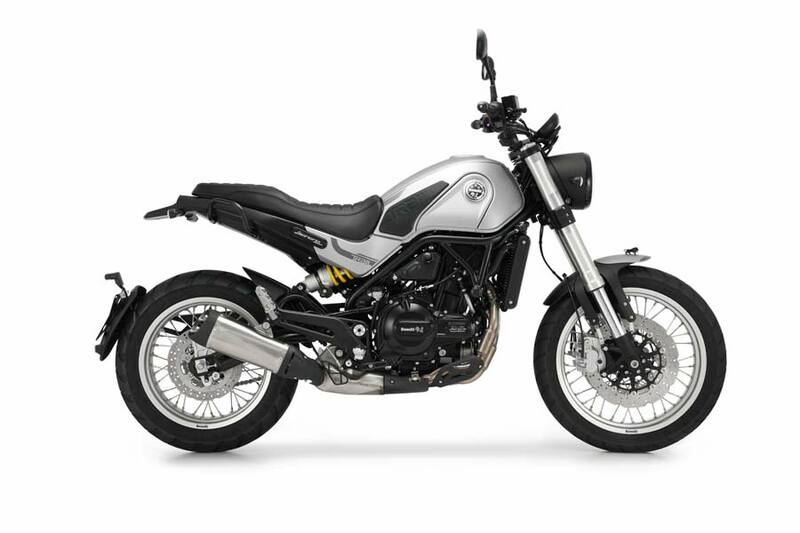 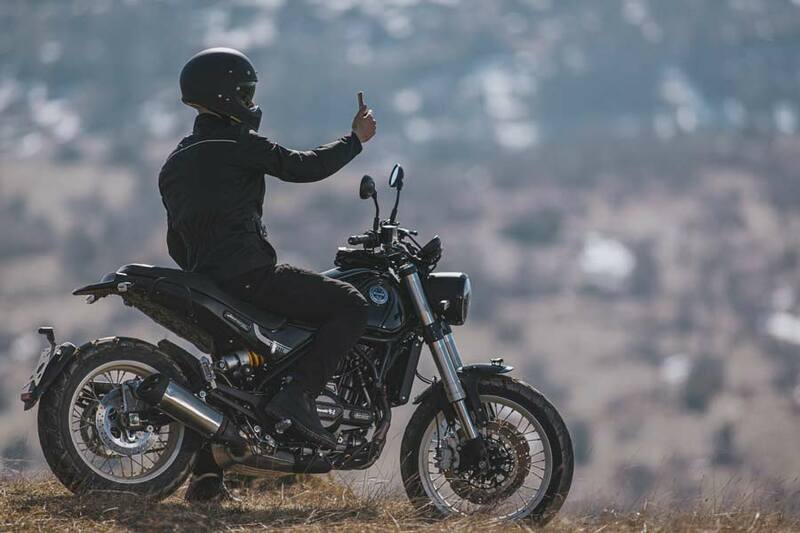 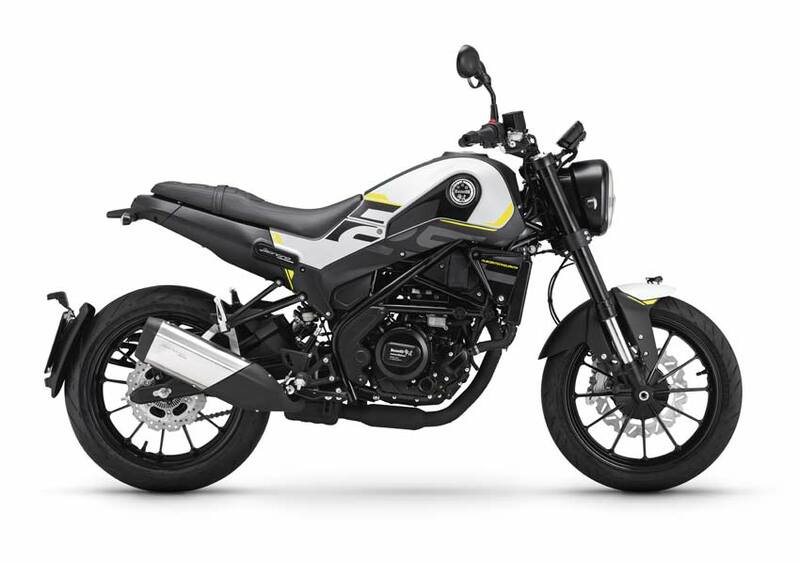 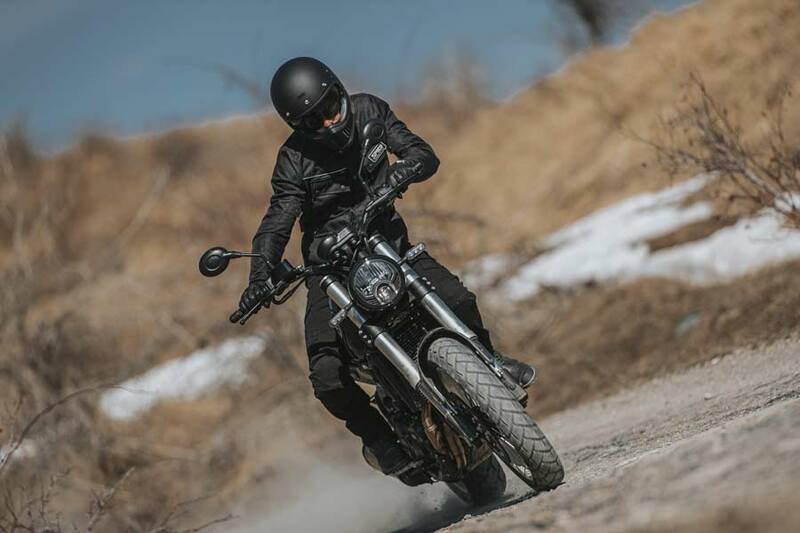 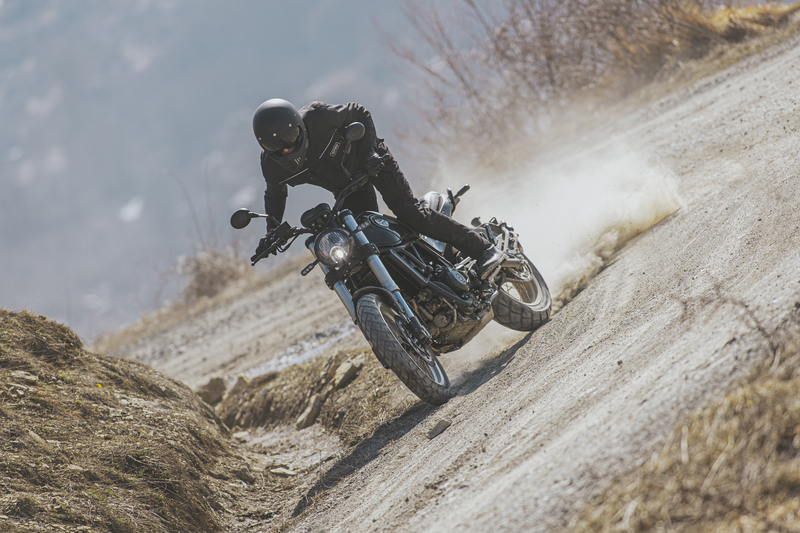 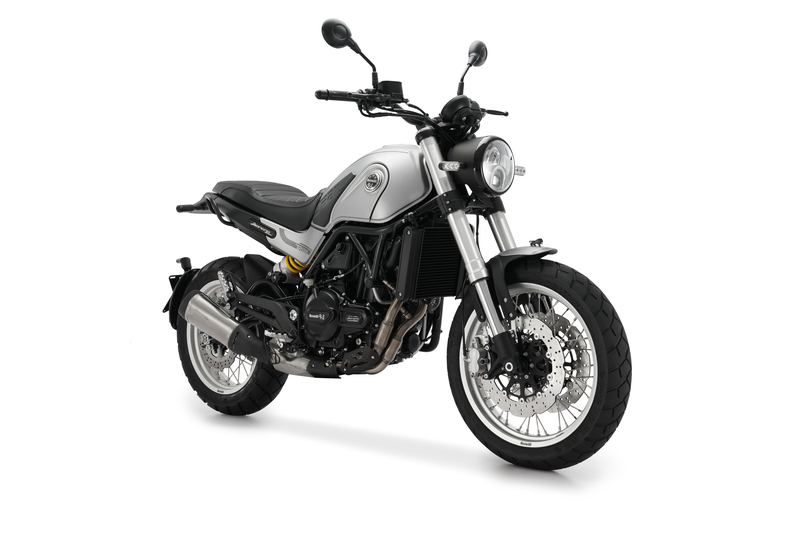 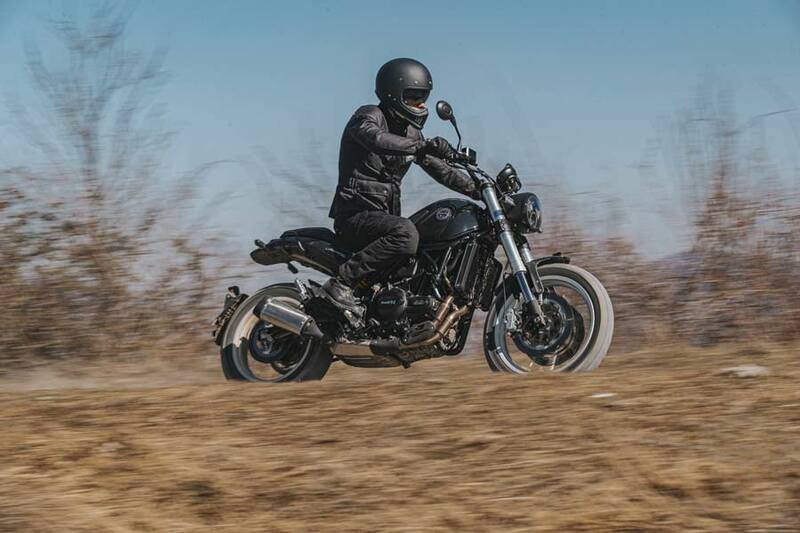 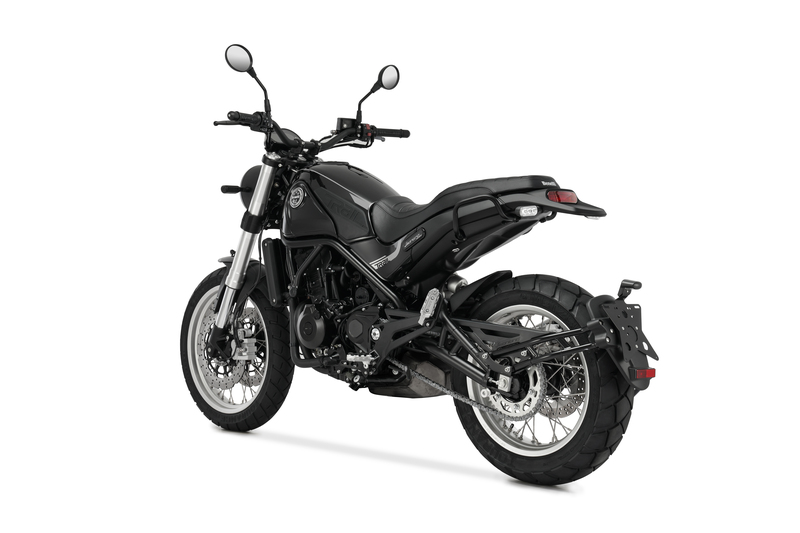 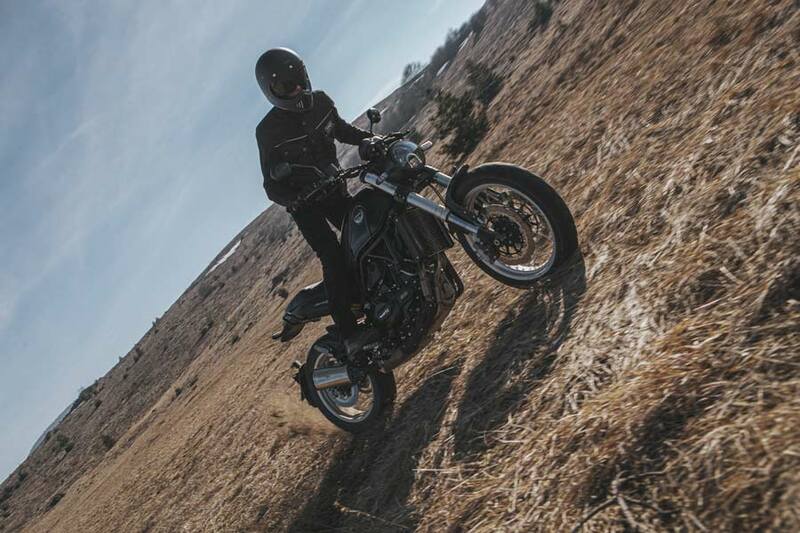 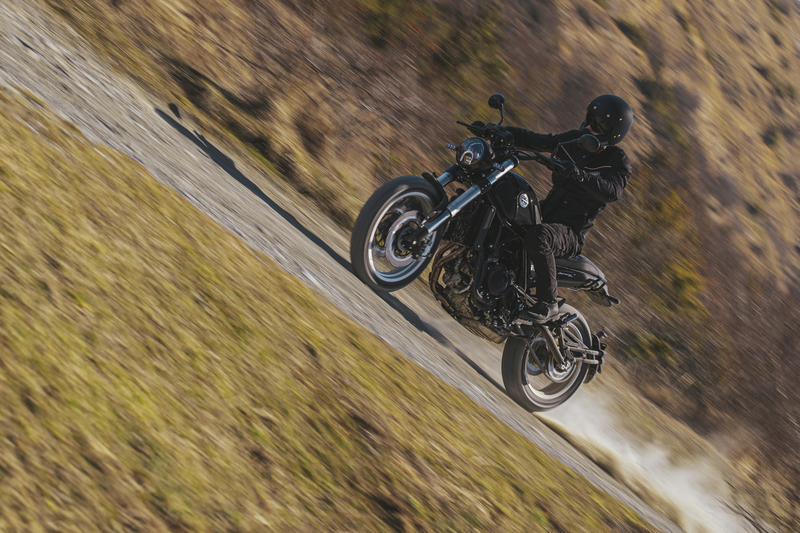 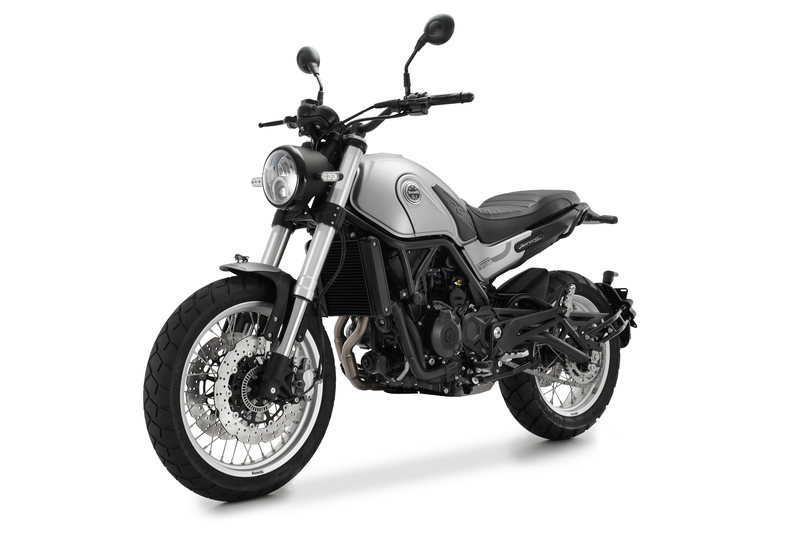 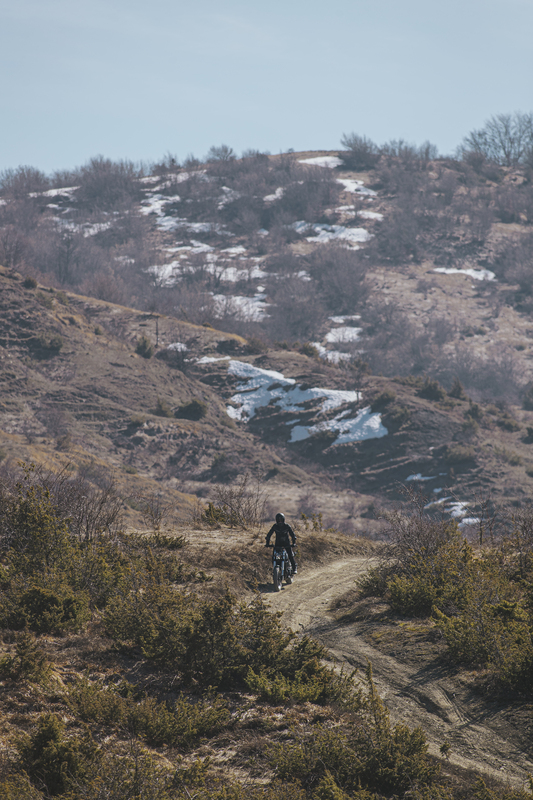 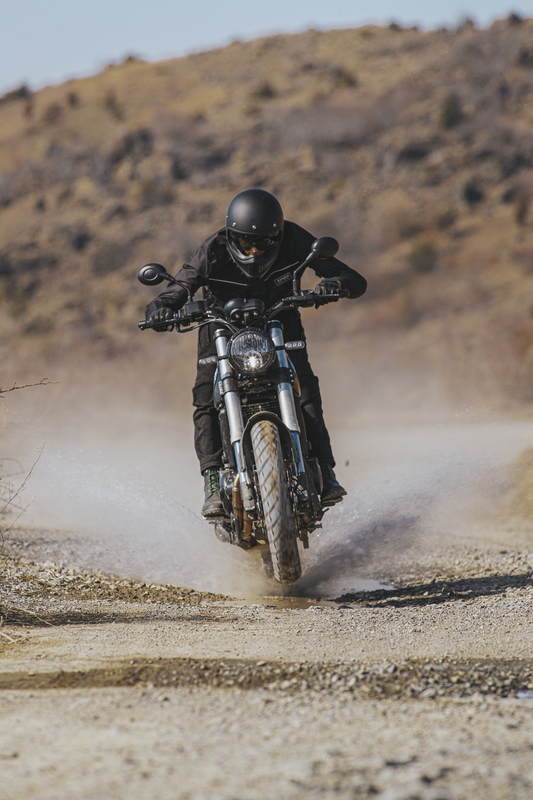 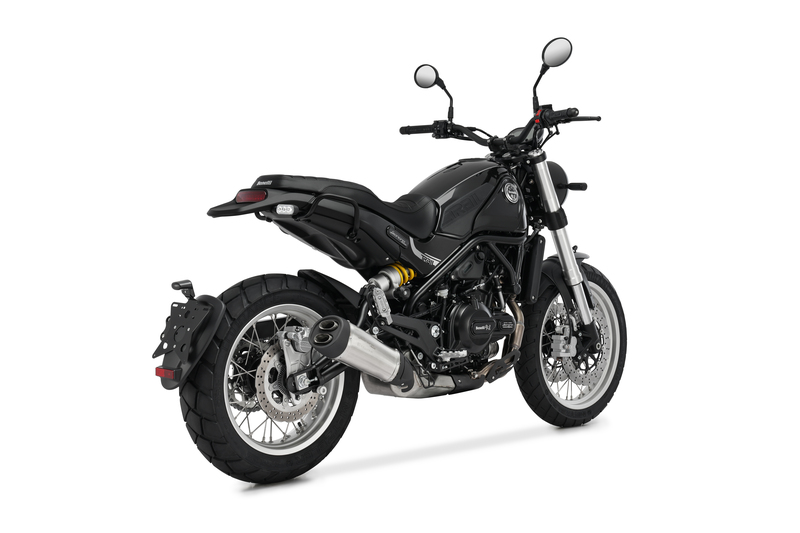 Leoncino Trail is the "all terrain" version of the House of Pesaro's twin cylinder, a dynamic and sporty motorcycle designed for pure fun in all riding conditions. 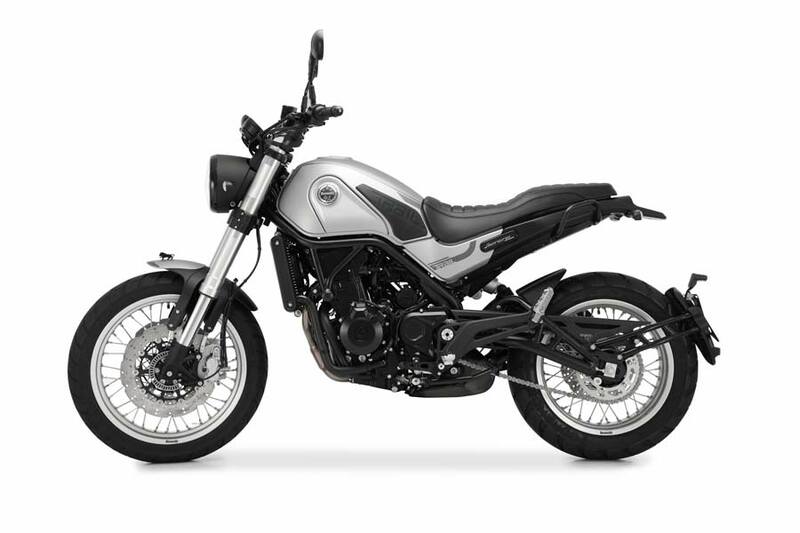 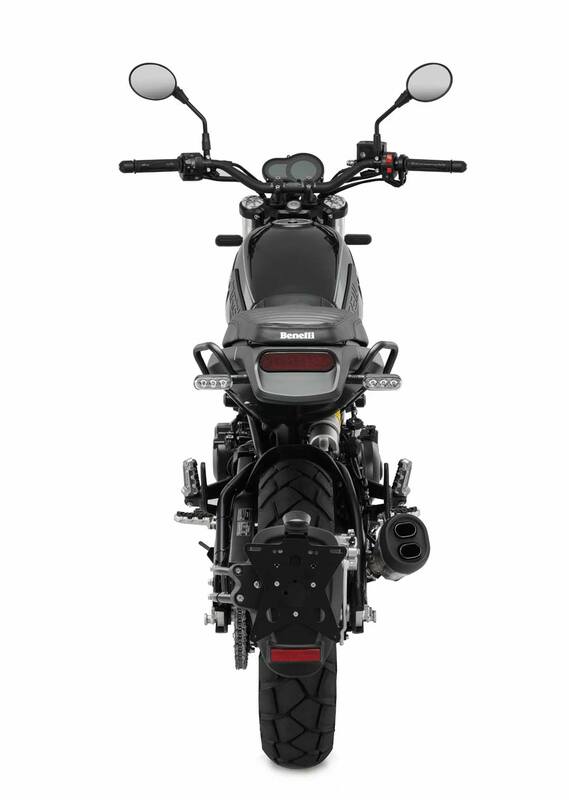 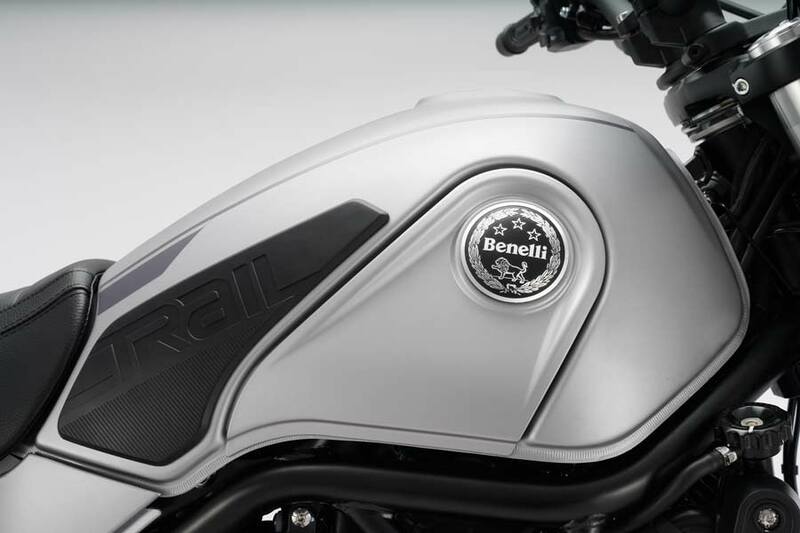 This Benelli model shares the engine of the street bike, a 500 cc four-stroke twin cylinder that is liquid cooled, with a power output of 47,6 hp (35 kW) at 8500 rpm and torque of 46 Nm (4.6 kgm) at 6000 rpm. 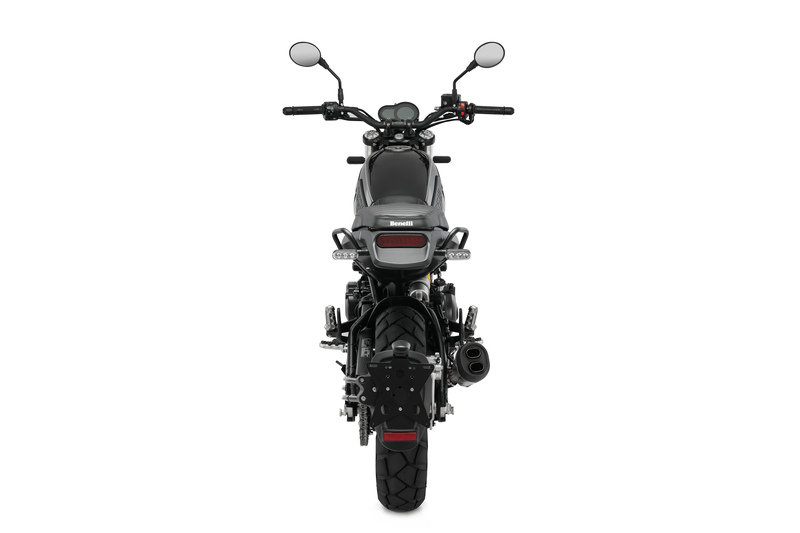 Leoncino Trail features knobby tyres on its aluminium alloy rims measuring 19" in the front and 17" in the back, and respectively fitted with 110/80-R19 and 150/70R17 tyres. 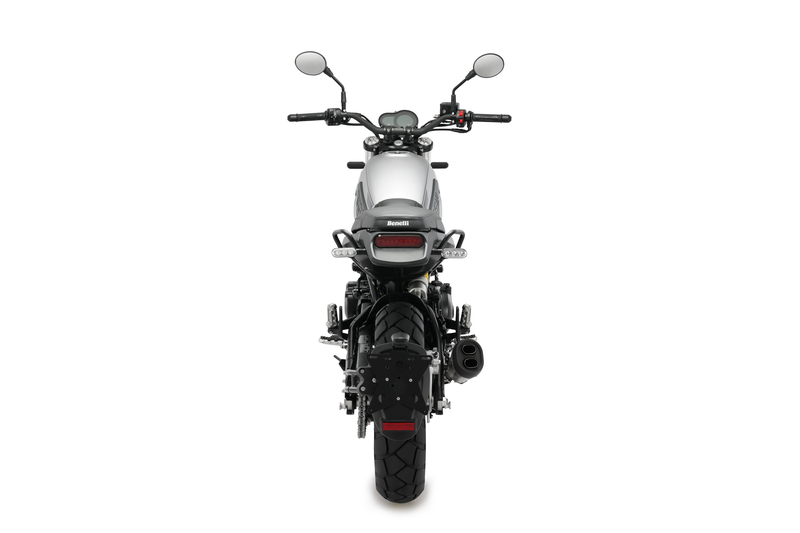 All this means maximum guarantee of stability and enjoyment in all conditions and on all terrains. 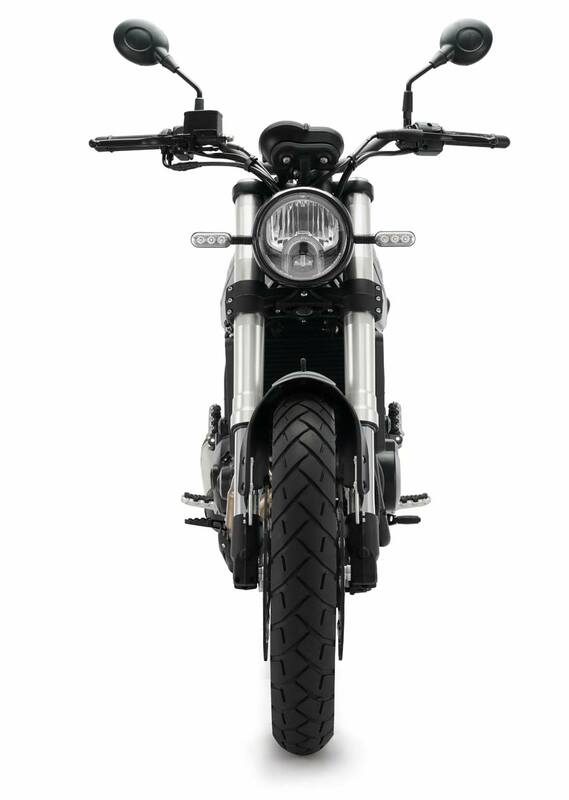 The suspensions are adjustable, the front having an upside down fork with 50 mm diameter legs and the back a swinging arm with lateral shock and travel of 55 mm. 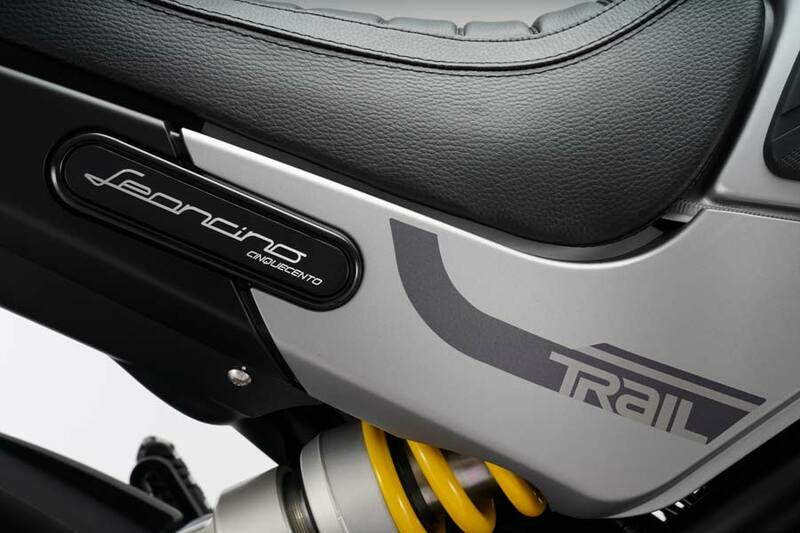 For the braking system, on the front end we find a 320 mm diameter double disc with two-piston floating callipers. 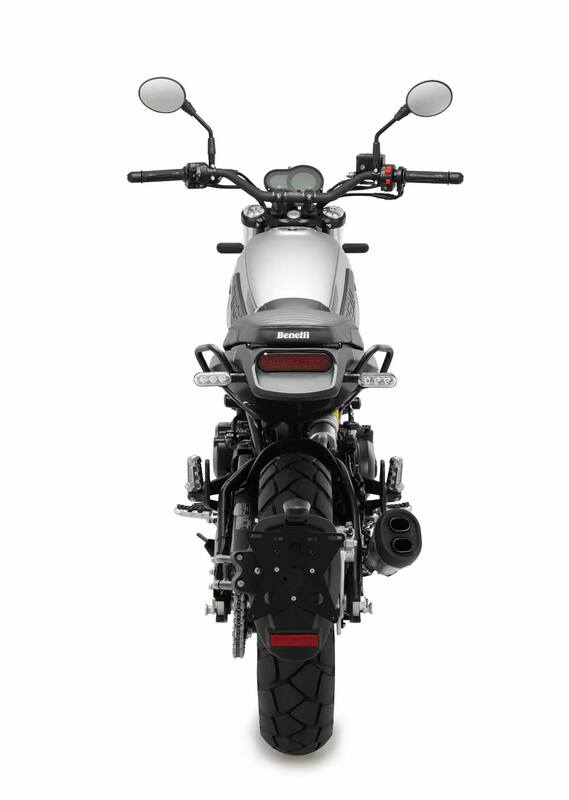 On the back end a 260 mm diameter disc with single-piston calliper and ABS. 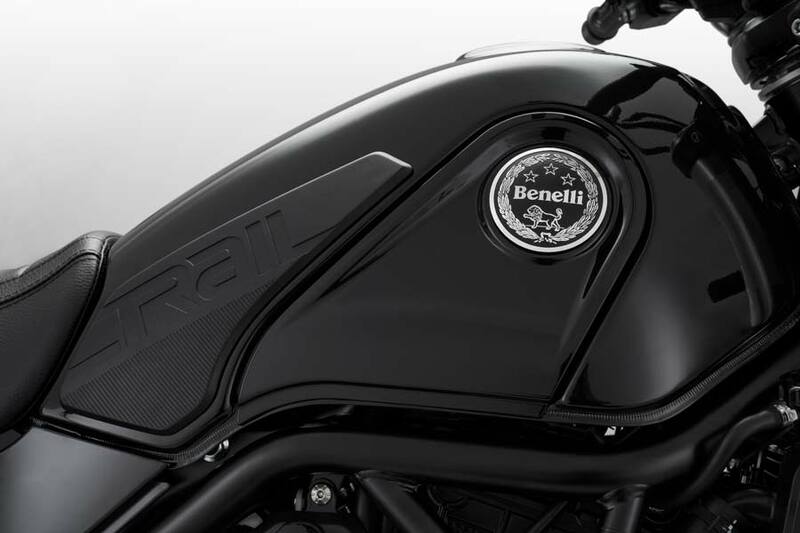 The Leoncino and Leoncino Trail also share a common chassis: the frame is a steel tube trellis whose end is hidden beneath the tank. 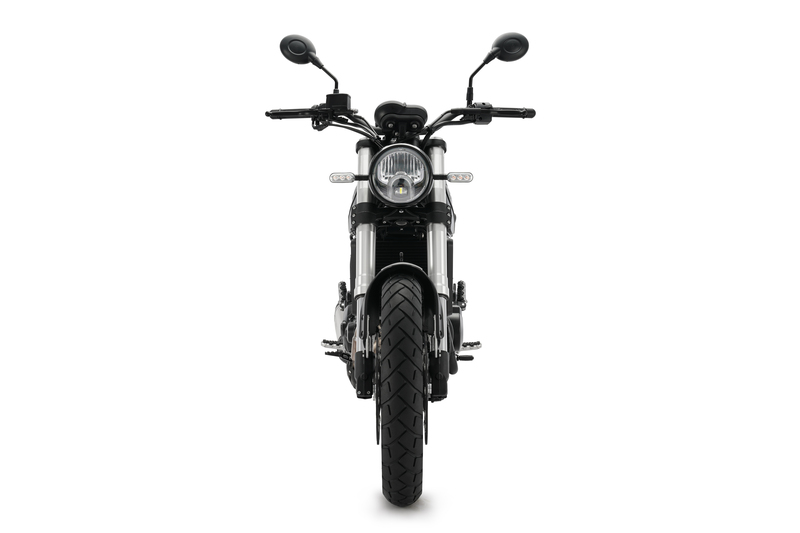 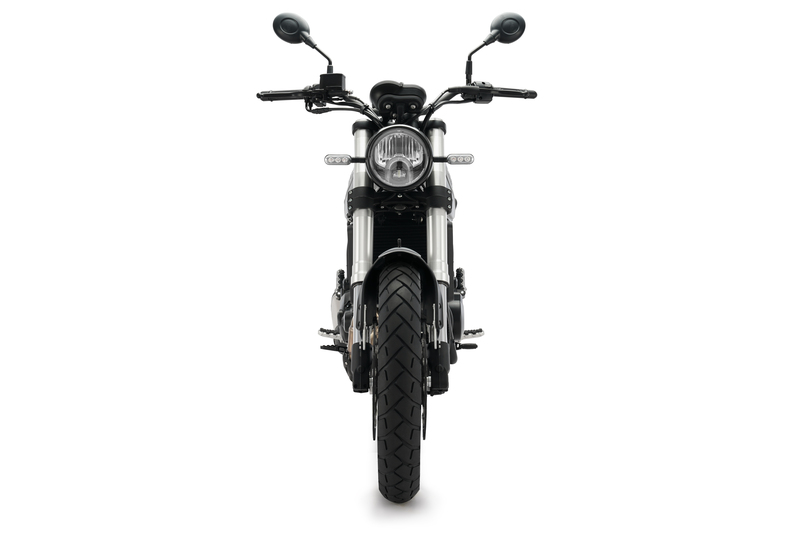 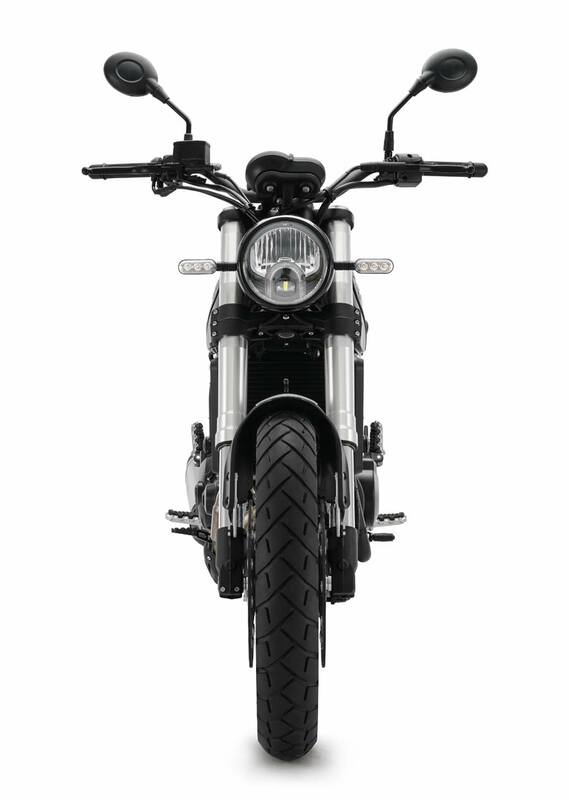 The headlight features LED technology, the instrumentation is entirely digital. 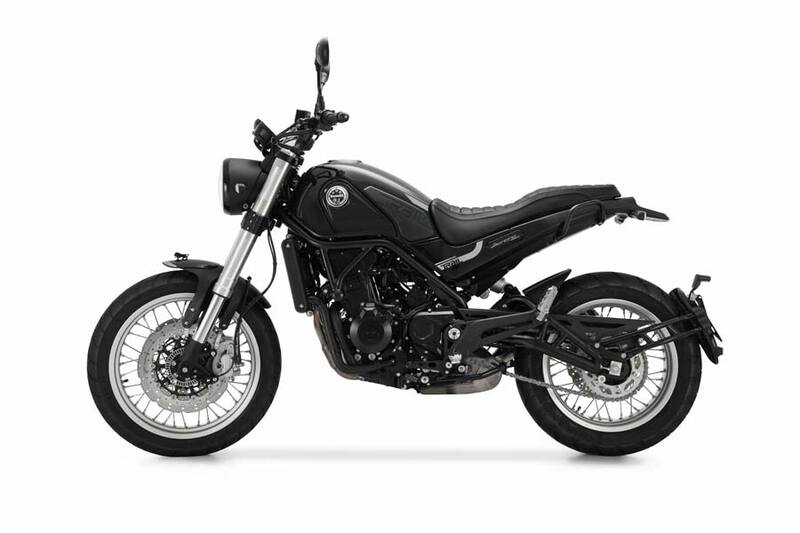 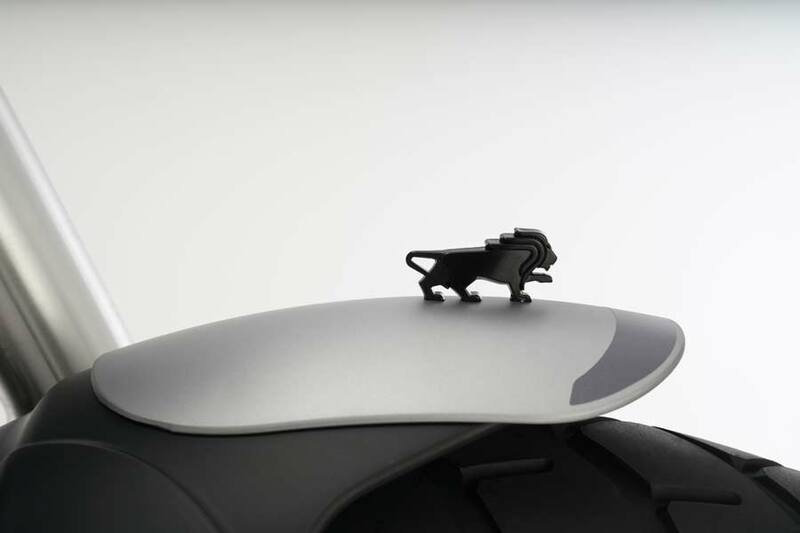 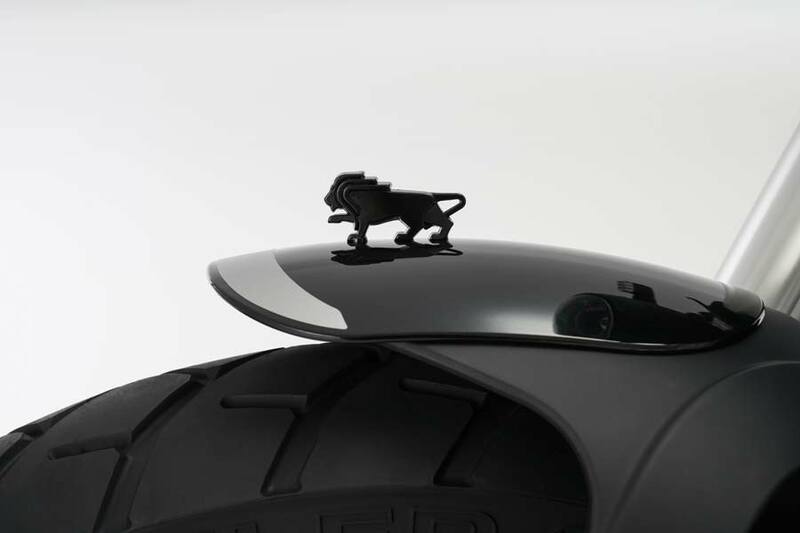 The bike also features the Lion graphic on the front mudguard, like all the other motorcycles in the range. Leoncino Trail is available in red, silver, black, and bronze colours.